The Pradhan Mantri Awas Yojana is an initiative undertaken by the Government of India to make ‘Housing for All’ a reality by 2022. Launched in June 2015, the scheme has expanded its scope to meet the housing needs of the mid-income group, besides those belonging to the economically weaker section (EWS) and low-income group (LIG). 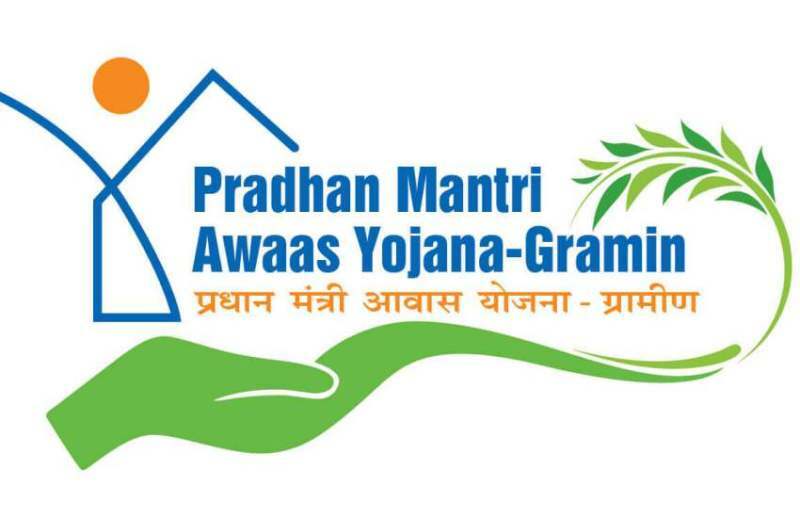 Read on to know the various benefits of the Pradhan Mantri Awas Yojana. This is one of the biggest benefits of the Pradhan Mantri Awas Yojana. Under the scheme, an interest subsidy of 3 to 6.5% is given on home loans ranging between Rs. 6 and 12 lakhs. Individuals belonging to the EWS and LIG group and availing a home loan up to Rs. 6 lakh for a tenure of 15 years are offered a subsidy of 6.5%. Interest subsidy on loans up to Rs. 12 lakh is 3%. Generally, home loan interest rates from banks hover between 8 and 10%. However, today you can avail a home loan from NBFCs. You can check your pre-approved loan offer by sharing a few basic details. The lower rate of interest brings down the EMI amount thereby ensuring you are able to meet monthly expenses with ease without having to worry about high EMIs. Through online home loan EMI calculators, you can find out the EMIs you need to pay every month for the loan taken under this scheme. To encourage home ownership among females in urban as well as rural areas, women are given a preferential allotment of houses over males. Under the scheme, it is mandatory to have at least one woman registered as the owner of the new home. Also, with the credit-linked subsidy scheme (CLSS), women borrowers can avail benefits of interest rate subsidy on the loan taken, like males. Along with these, there’s a special window for loan processing for women. This is another major benefit of the Pradhan Mantri Awas Yojana. While you may acquire funds for building a new house or purchasing it from the secondary market, the scheme also entitles you to receive funds for renovation or extension of your already existing ‘pucca’ house. The government has made it clear that home loan providers can’t deny an applicant loan for renovation or extension, such as adding a kitchen, room, etc., on the pretext that the individual already has a ‘pucca’ house. However, note that the minimum carpet area for renovation/extension of the old home should be 30 sq. metres (EWS category) and 60 sq. metres (LIG category). In a bid for faster and quality construction of houses under the Pradhan Mantri Awas Yojana, the government has adopted the latest technology. Adopting green practices in the building of the houses, it has set up a Technology Sub-mission that will not only facilitate the adoption of modern technology but will also prepare the building plans as per the latest geo-climatic conditions. Better planning coupled with advanced technology would make the homes under the Pradhan Mantri Awas Yojana durable and sustainable in the long-run. Last year, the government approved an increase in carpet area for two Middle-Income Group (MIG) categories under the scheme. While for the MIG-I category, the carpet area of the house has been increased from 90 sq. metres to 120 sq. metres, it has been increased from 110 sq. metres to 150 sq. metres for the MIG-II category. The move has created a win-win situation for buyers as well as developers. While it will result in the average middle-class buyer getting access to bigger homes, developers will cash in on a large section of middle-class buyers that had been missed earlier. The Pradhan Mantri Awas Yojana will not only provide housing to millions but also catalyse the Indian real estate sector that’s anticipated to reach USD 180 billion by 2020. It will particularly boost the affordable housing segment, which is expected to drive the growth of the sector in the coming days.